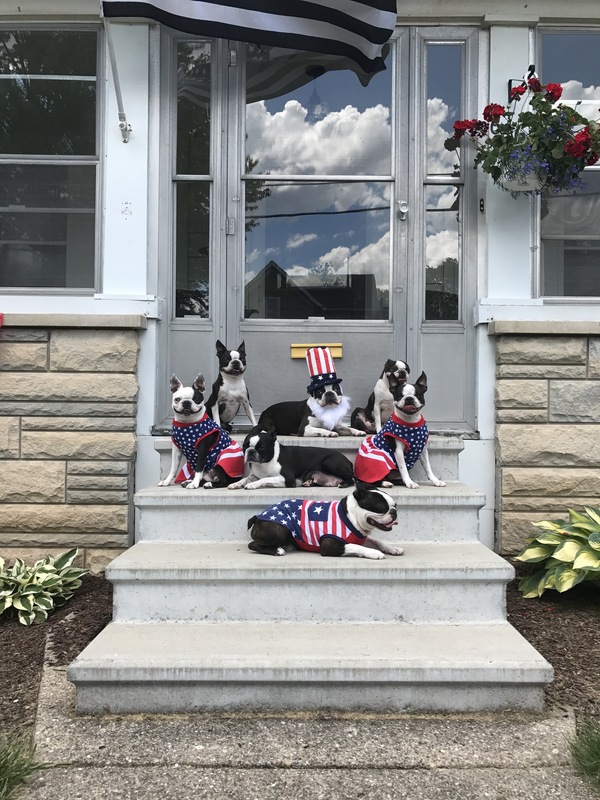 The Bossy Bostons would like to wish everyone a safe and happy 4th of July! 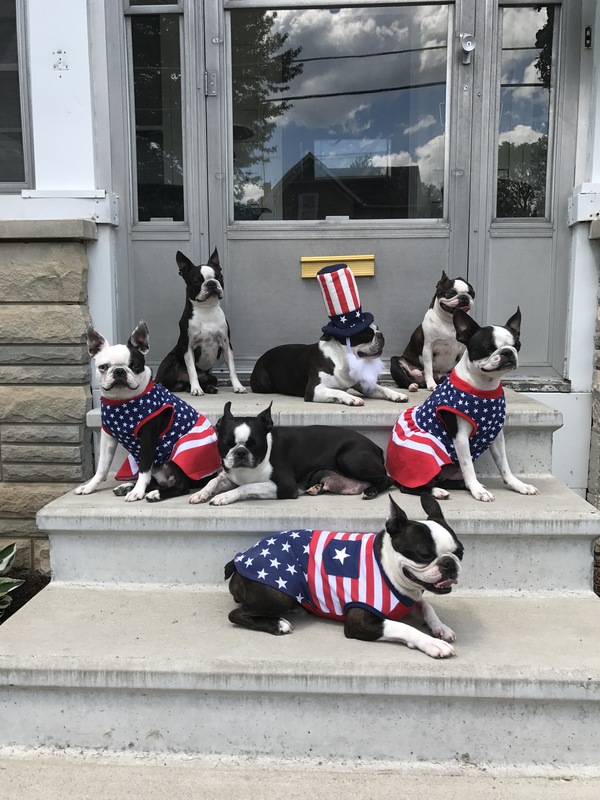 The Bossy Bostons are a proud American family and are incredibly thankful for our freedom and all who have fought for it! Happy Independence Day everyone from The American Gentlemen themselves!! 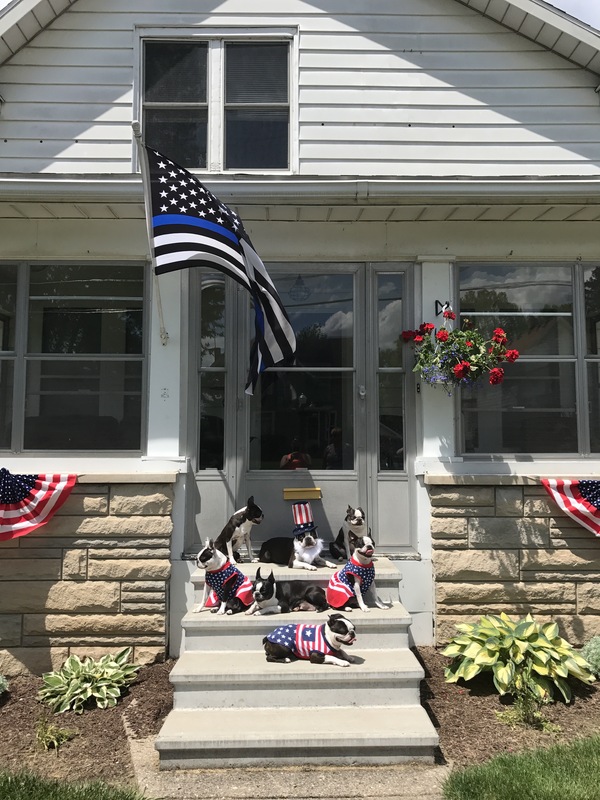 🇺🇸 USA!